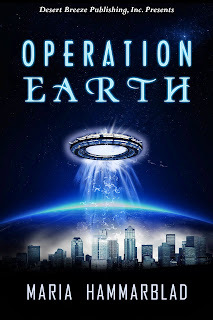 Operation Earth has received some pleasant reviews. 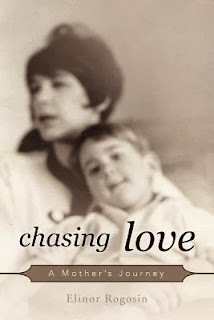 Check out these snippets, and click on the blog names to get the complete verdict. 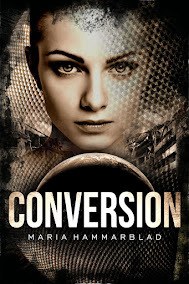 "Maria Hammarblad is a fantastic storyteller who makes her story come alive with epic battles and heartfelt scenes." 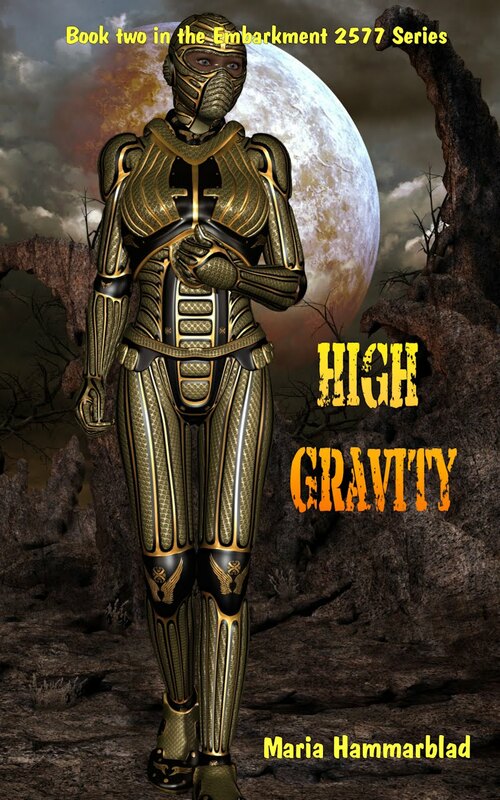 "The novel skillfully weaves romantic elements with tension, action, and suspense. 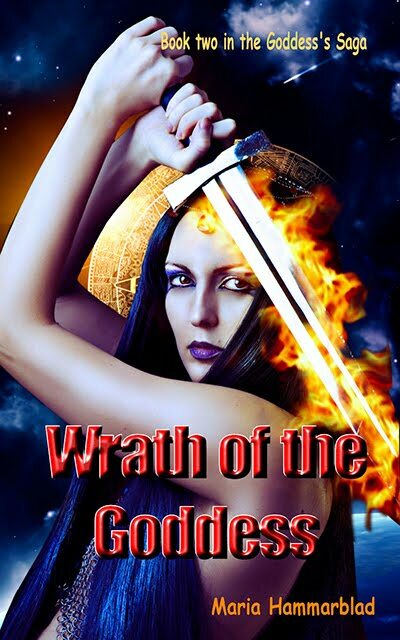 At times, I was anxious right along with the characters, rapidly turning pages to learn their fates." 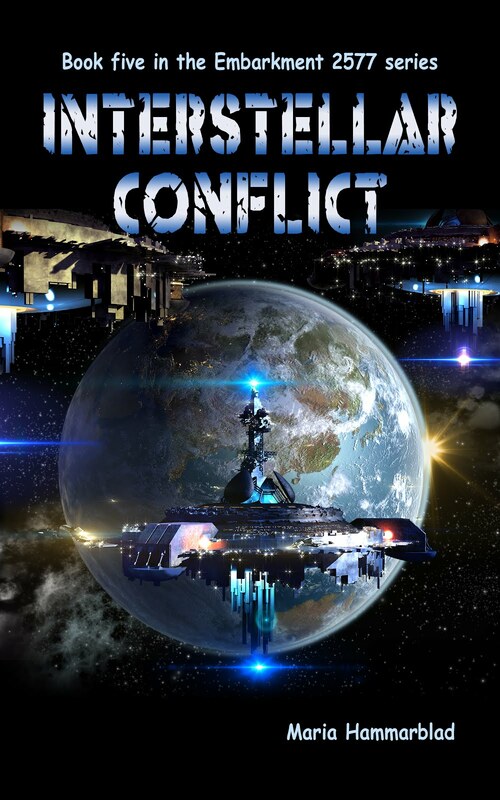 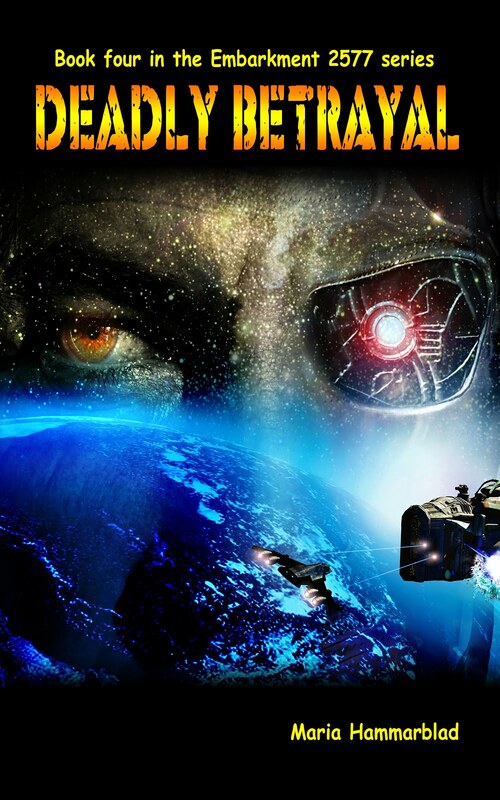 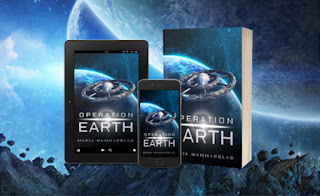 "From the fist few pages, I was hooked as Opertion Earth starts in an alien ship and Earth is about to get some unwanted guests." 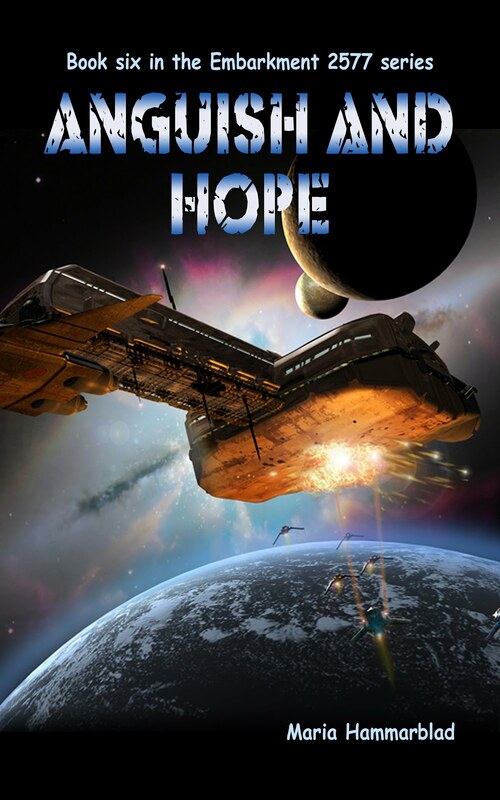 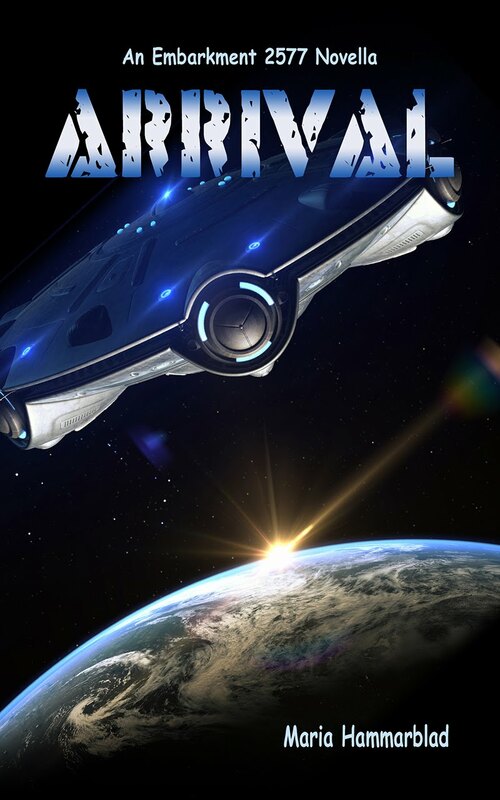 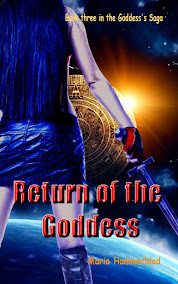 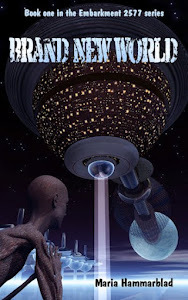 "If you love your Sci-Fi with some romance, definitely check out this one." 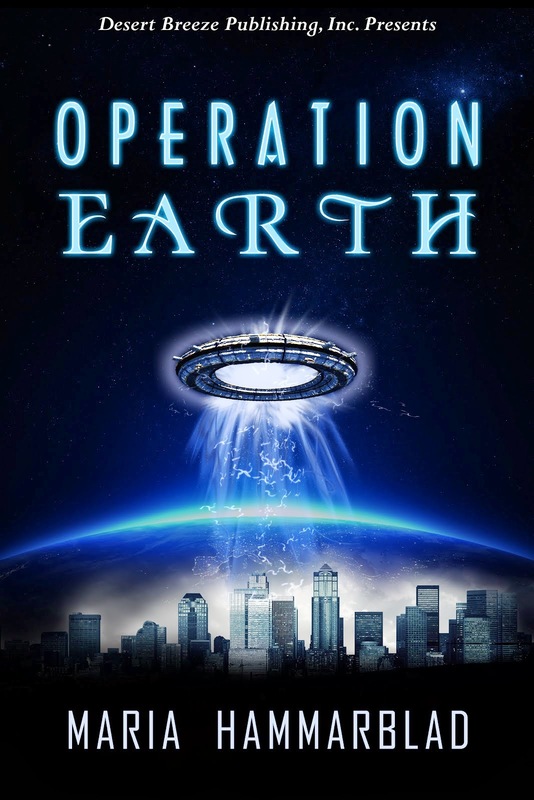 "I was surprised by how excited I was to get back to Operation Earth every time I had to put it down."